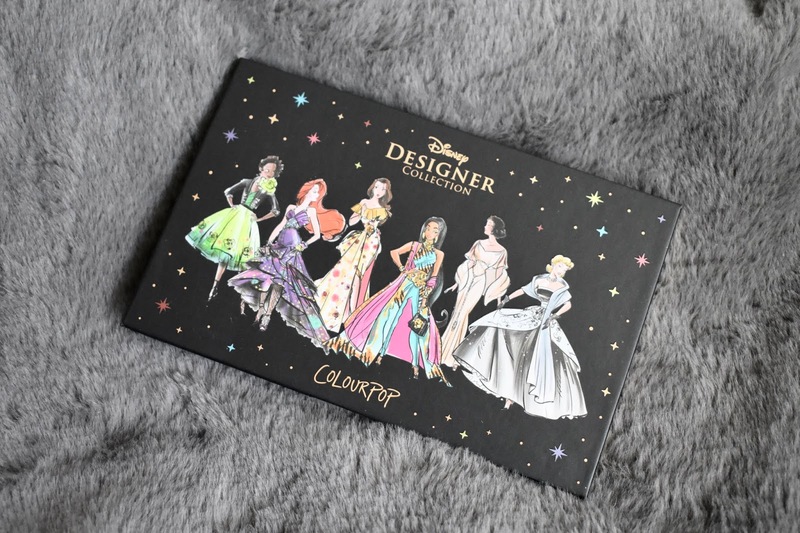 The Colourpop and Disney Designer Collection It's A Princess Thing Eyeshadow Palette ($20) comes with 15 shadows and they range from mattes to metallics. 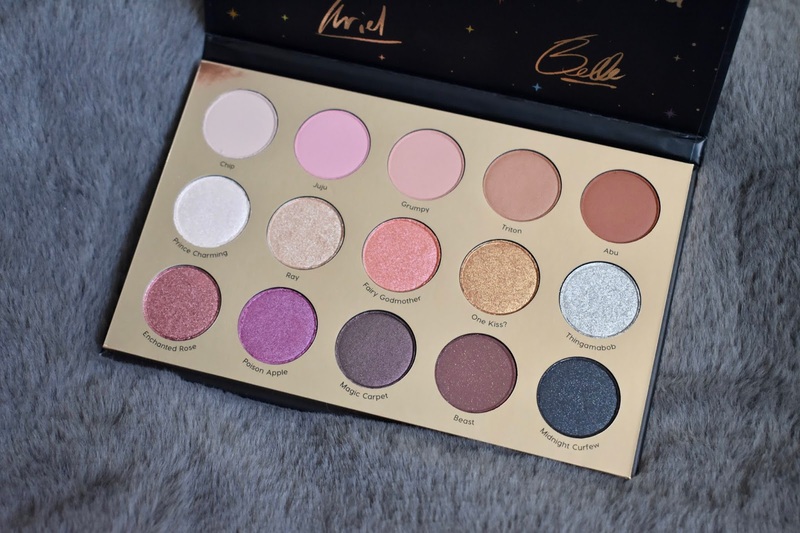 The pressed shadows are what you expect from Colourpop. They are very pigmented and have great lasting power. The colors are more light with pinks and beige but also some darker shades that have some nice shimmer to them. 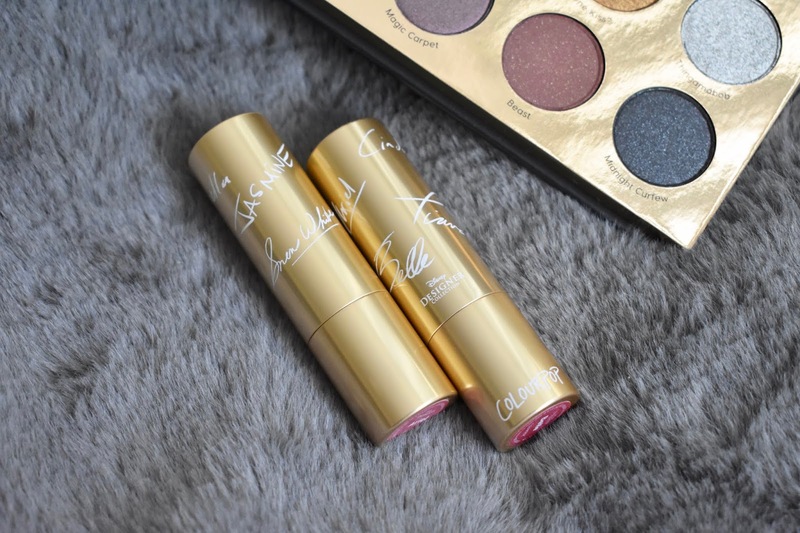 Next up are the Colourpop and Disney Ariel & Belle Lux Lipsticks ($7 each). 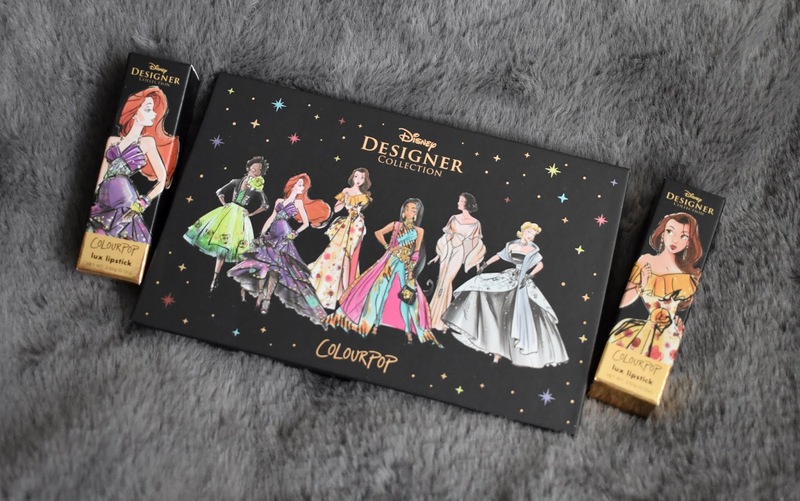 I picked up the two shades with my favorite disney princesses on them and the colors are simply beautiful. I was really pleased with the formula and how they felt comfortable on the lips. This was my first time trying the Lux Lipsticks from Colourpop and I really enjoyed them. Everything from this collection is limited edition. Products mentioned were purchased by me. All opinions are honest and my own.